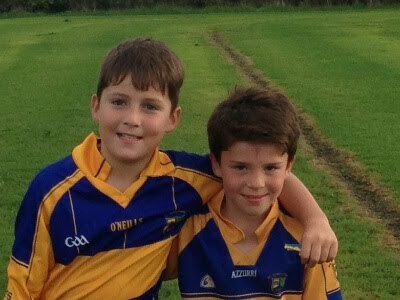 Eddie Gaynor (086 0215375) looks after the U11 team if you have a child that is looking to get involved. 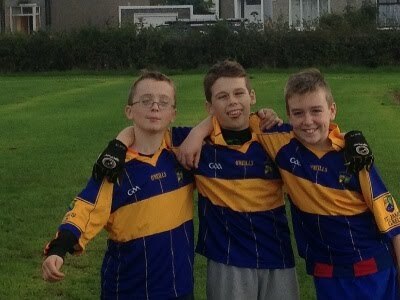 The team train every Thurs at 6:30 in the Iveagh Grounds and have matches most weekends. This season they have started well winning all three opening matches. 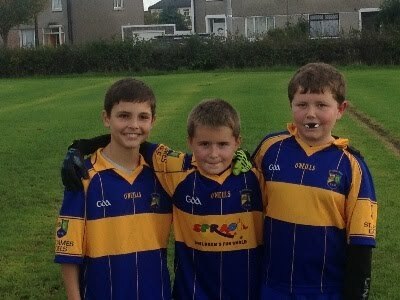 New players are required so please contact the website or 086 0215375 if interested. 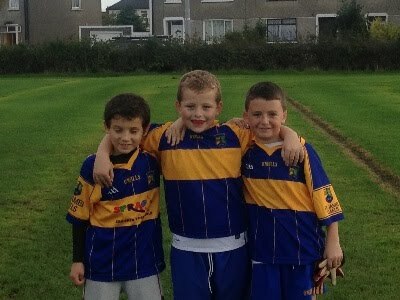 They are playing in the Southside League Group 3 and are always on the lookout for new talent. Here are links to upcoming fixtures and tables. Here are pictures from the football blitz last year where St. James Gaels came second and thanks to all in Robert Emmets for their hospitality. Great displays from all the players. SJG won three and lost one game during a good mornings football.